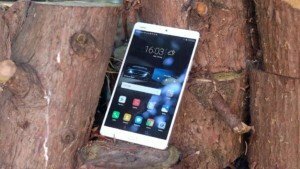 In the previous articles best smartphones with 4GB RAM’s under 200$ price, Best camera smartphones were covered so why not look up at tablets? This article is all about tablets. Most of the users are preferring tablets over laptops these days because of the capacity ad processing system that tablets are coming with. 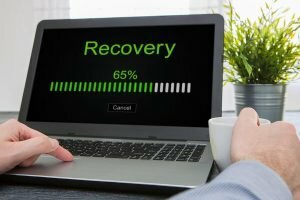 Recently a survey was done and it was found that from last two years Tablets sales has been doubled compared to a previous couple of years of sales. You may wonder what is that so? 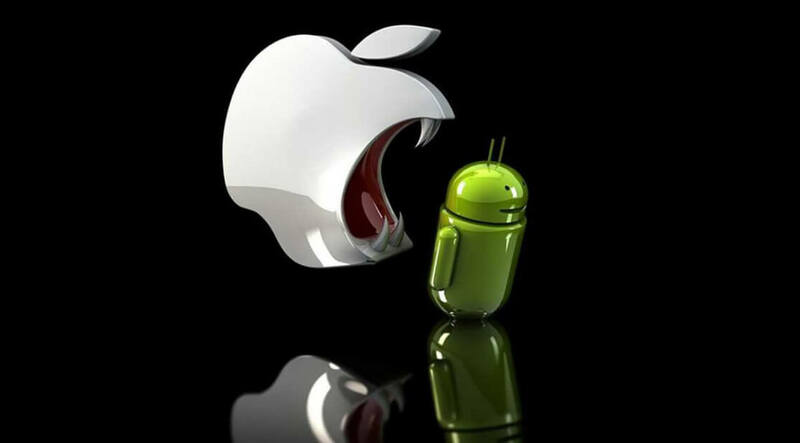 Well with the growth of technology the processing speed and ARM-64 processors were introduced into the software market. Here is the list of top 5 tablets with 4GB RAM. Apple iPad Pro is the best thing out there for a tablet experience. 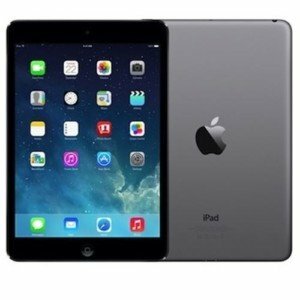 Call it an iPad or a tablet it works as ease and has got many amazing features. It comes with 12.9 inches of display with 2048×2732 pixels and 265 PPI density. It has 8 MP Primary of primary camera and 1.2 MP Front camera with auto Focus feature. The best part is that it has 4GB of RAM and with that being said you can perform multiple tasks with ease. 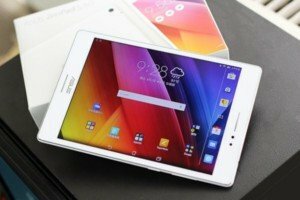 Asus ZenPad S is one of the top selling tablets all over the world. It comes with 8 inches screen size, It has 1536×2048 pixels and 320 PPI Density. It comes with 8 MP primary camera and 5 MP front camera. It has Android OS, v5.0 (Lollipop) running with a massive RAM of 4GB. It comes with 15199 mAh battery backup. 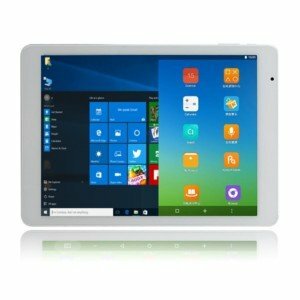 Teclast X98 Plus tablet is one of the cheapest tablets with 4GB of RAM. It comes with 9.7 inches os screen size, 1536 x 2048 pixels and 264 PPI density. It comes with 2 MP primary camera and 2 MP front camera with digital zoom feature. It has 4GB of RAM, Android v5.1 (Lollipop) operating system. Huawei MediaPad M3 tablet is another cheapest tablet with 4GB of RAM. It comes with 8 inches os screen size, 1920 x 1200 pixels and 300 PPI density. It comes with 13 MP primary camera and 8 MP front camera with Touch Focus feature. It has 4GB of RAM, Android 6.0 Marshmallow operating system. 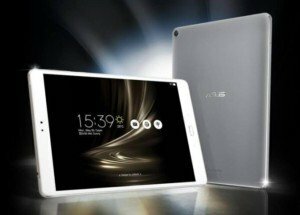 Asus ZenPad 3S tablet is a mid-range tablet with 4GB of RAM. It comes with 9.7 inches os screen size, 1536 x 2048 pixels and 264 PPI density. It comes with 8 MP primary camera and 5 MP front camera with Auto Focus feature. It has 4GB of RAM, Android 6.0 Marshmallow operating system. These tablets come with 4GB of RAM and these are the best-selling tablets with amazing specifications.